You have found Dodson Orchards! 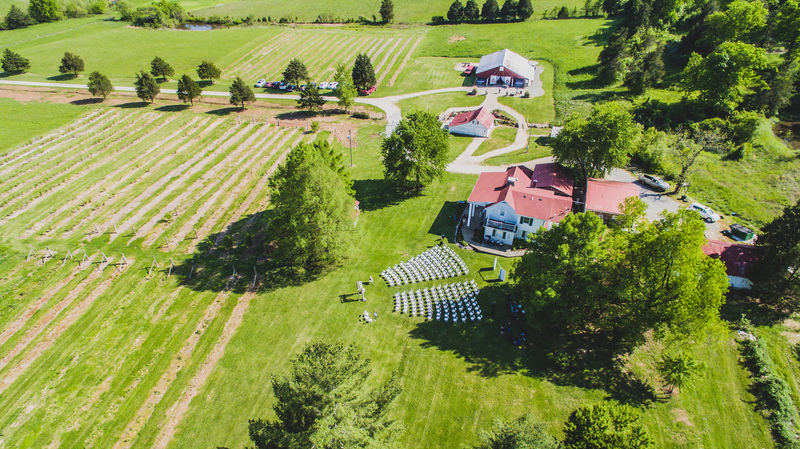 A farm that you can use as your venue near St.Louis Missouri! Take a look at Dodson Orchards if you are considering a gorgeous historic farm for you wedding! This venue is unlike any other, with gorgeous views, and historic buildings and barns that will delight you and your guests. Be sure to put this one of a kind venue on your list of venues to visit before you make your final decision. Just a short drive south of St.Louis on easy highway and you’ll find yourself transported into what feels like a by gone era of rustic Americana. Contact Dodson Orchards today to find out more!